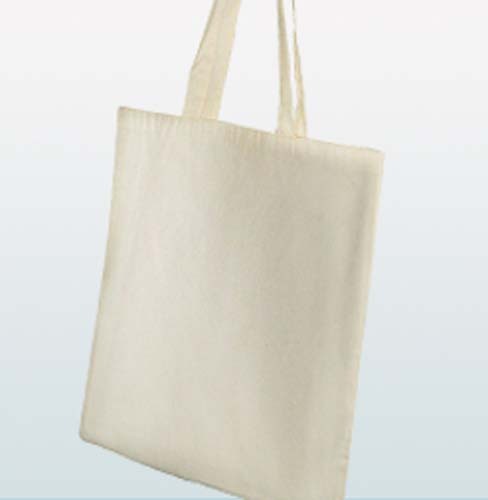 The budget cotton shopper, IN COLOUR, made from a 5oz canvas material is our most popular bag. 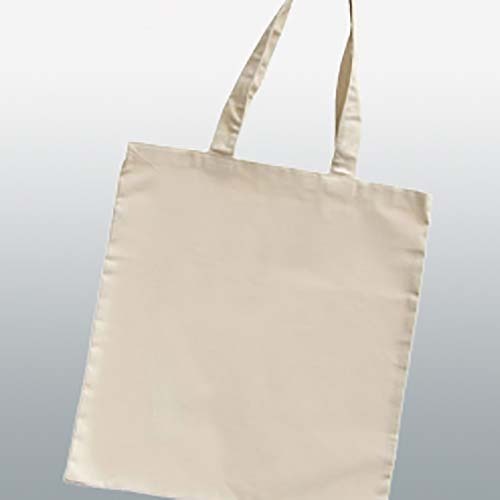 The item is a practical shopping bag, ideal for exhibition, conference or even retail. It is a great value promotional item offering many branding options and many colours ways. 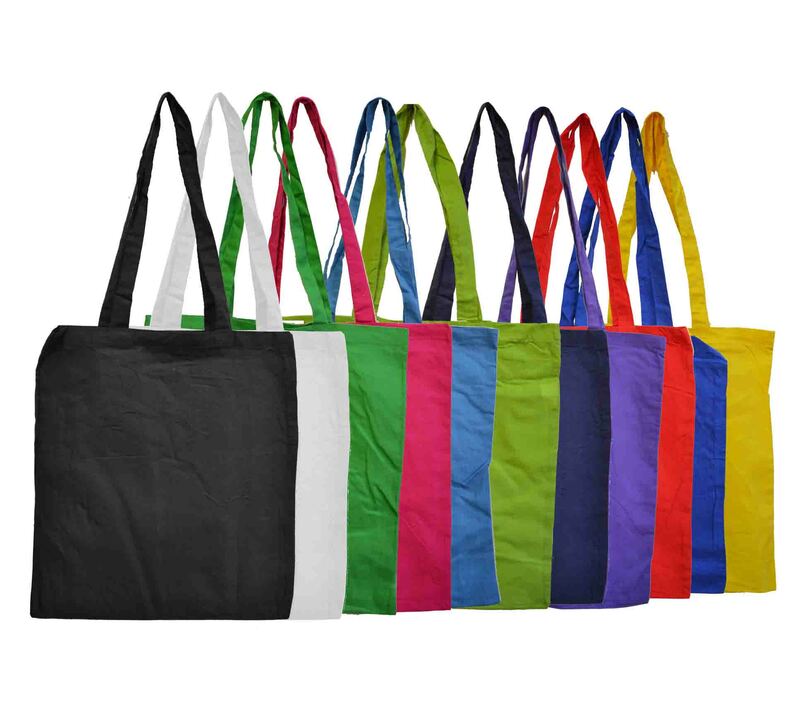 We can print spot colours, transfer print and we can do direct to garment printing on both sides of the bag, with large print areas of 280x280 mm. The colours available are natural, Black, White, Navy Blue, Royal Blue, Light Blue, Green, Purple, Pink, Red & Yellow. 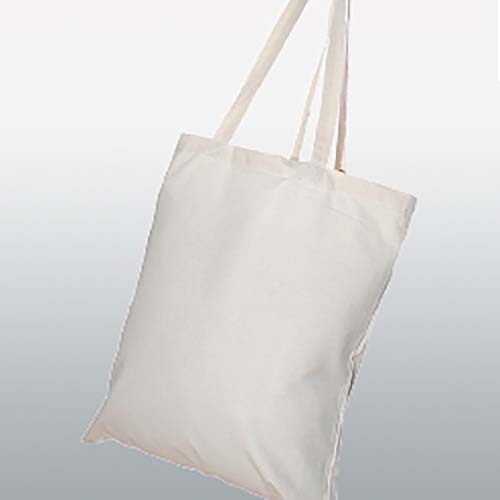 The bag comes as standard with long handles on all colours. We can also turn these bags around quickly if you need these in a rush.